Manhattan Construction Co. has announced the promotion of Shannon Jones as operations manager for the company’s North Texas region where he will oversee construction quality, subcontractor management and safety program adherence to ensure building excellence for Manhattan’s clients. 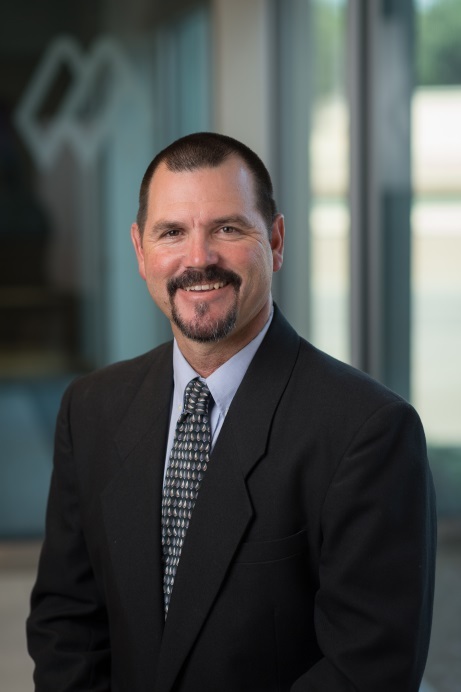 During Jones’ 18-year career with Manhattan he has had an instrumental role in the construction of many complex projects in both northern and southern Texas. Noteworthy projects include AT&T Stadium in Arlington, Texas; NRG Stadium and Harris County Criminal Justice Center in Houston, Texas; Apogee Stadium for the University of North Texas as well as Southwest Airlines’ new training and operations support building in Dallas, Texas. Most recently, Shannon oversaw the construction of the development knows as The Star in Frisco, Texas which includes the new headquarters for the Dallas Cowboys and 12,000-seat multi-use stadium and practice field. His portfolio of work includes more than $1.8 billion in the State of Texas. Shannon graduated with a bachelor’s of science degree in construction science from Texas A&M University in College Station, Texas. Manhattan Construction ​Oklahoma City Project Engineer Ethan Bateman has been recognized as one of the 2016 NextGen Under 30 winners by ionOklahoma Magazine. The NextGen Under 30 program was created in 2011 to recognize outstanding individuals aged 30 years and younger for their contribution to their organizations and communities. This year there were nearly 700 nominations from all over the State of Oklahoma with 15-30 winners per category. Ethan was recognized under the Science, Engineering and Technology category. 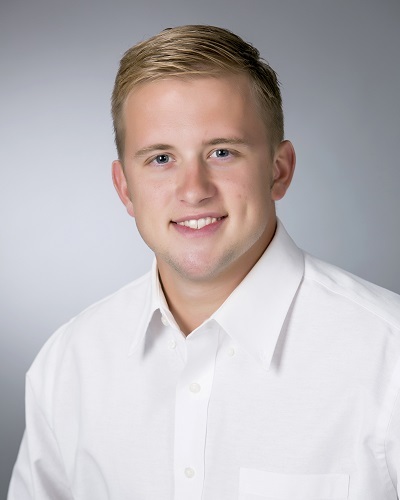 Ethan graduated from Oklahoma State University in 2014 before beginning his career at Manhattan Construction. He is currently working on the Lake Murray State Park Lodge in Ardmore, Oklahoma. Ethan will receive the award at the Awards Dinner and Ceremony on November 18th at the Cox Convention Center in Oklahoma City. You are currently browsing the Manhattan Construction Group blog archives for September, 2016.